A place for all the important things.. Crafts, Cats & Champagne.. Previous Post A Year In Crafts & Other Bits and Pieces..
Kaisercraft December Blog Challenge – Winner!! 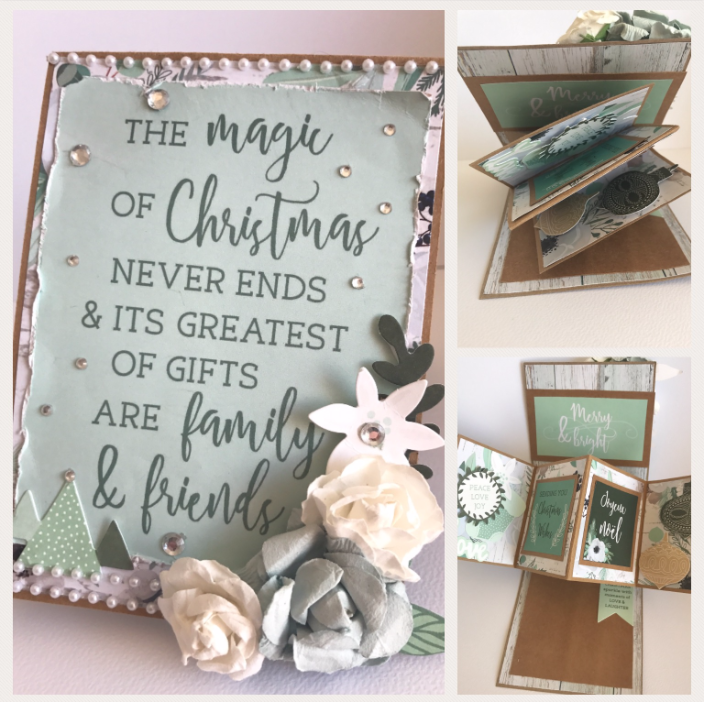 A Year In Crafts & Other Bits and Pieces.. 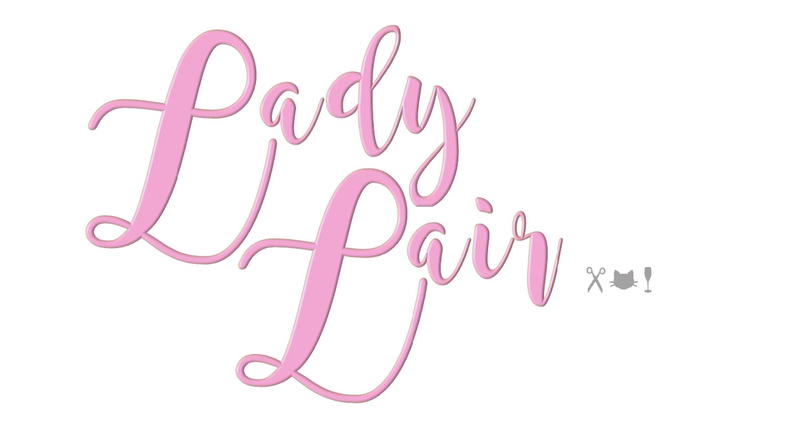 Enter your email address to follow the Lady Lair and receive notifications of new posts by email.